Here are seven fabulous reasons to subscribe to Spin Off today! Every issue of Spin Off includes new how-to information on an aspect of spinning. It may be a new take on a skill you’ve already explored or an aspect of spinning you’ve never thought about before. Challenge your hands-and your brain-by experimenting with spinning methods. 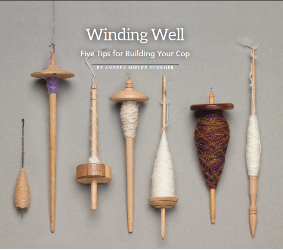 Andrea Mielke Schroer’s article in Fall 2014 took a fresh look at a familiar subject-and included valuable information for beginning and advanced spinners alike. 3. To catch up on what other spinners are doing. Around the globe (or in a nearby guild), thousands of spinners are experimenting, taking on new products, innovating, and just having a great time. Readers tell us that one of their favorite aspects of the magazine is learning about the adventures that their compatriots are undertaking. 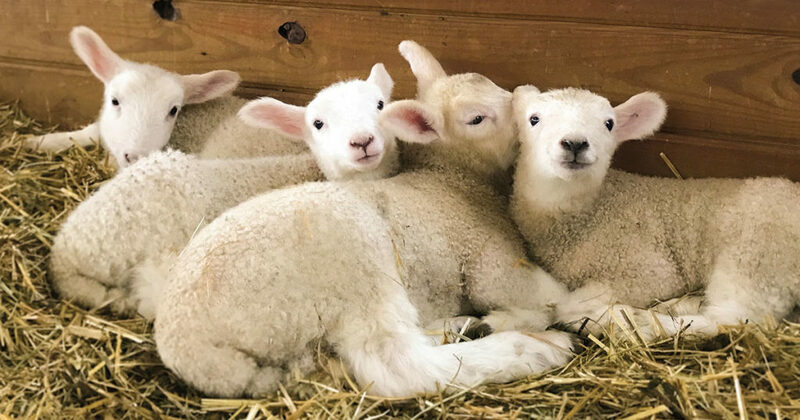 Every issue of Spin Off includes at least three original designs for knitting, weaving, crochet, even felting and other fiber crafts. Whether you follow the directions exactly or take inspiration for your own projects, they’re the perfect way to use your handspun yarn. 5. To find new tools and fibers. In addition to our Get This! Column every issue, Spin Off is the place to read all about new products from the market’s leading (and up-and-coming) companies. We were initially surprised when readers told us how valuable they find the ads every issue-but taking a look at all the delights that are available, we get pretty excited too! Every Winter we feature a Natural Fibers Issue, which focuses on all kinds of plant and animal fibers. Besides the articles and patterns, this issue features a Natural Fiber Directory that lists producers by fiber type and location. Other issues include equipment issues with wheel roundups and other themed issues such as travel, plying, myths and facts, and spinning luxuries. 7. A surprise awaits you in your mailbox every three months! Whatever the new issue brings, you can look forward to it coming straight to your home or mailbox (or your digital device) like clockwork. Don’t miss an issue of Spin Off magazine!